Sunshine, a creative agency with clients including Skype and Baileys Irish Cream, has hired Lost Boys' Nadya Powell as managing director. Powell, who is expected to start in the role in August, is Sunshine’s first managing director. She joins from Lost Boys, where she was also managing director, and will report to Sunshine’s three owners – Kit Hawkins, Al MacCuish and Gideon Simeloff. 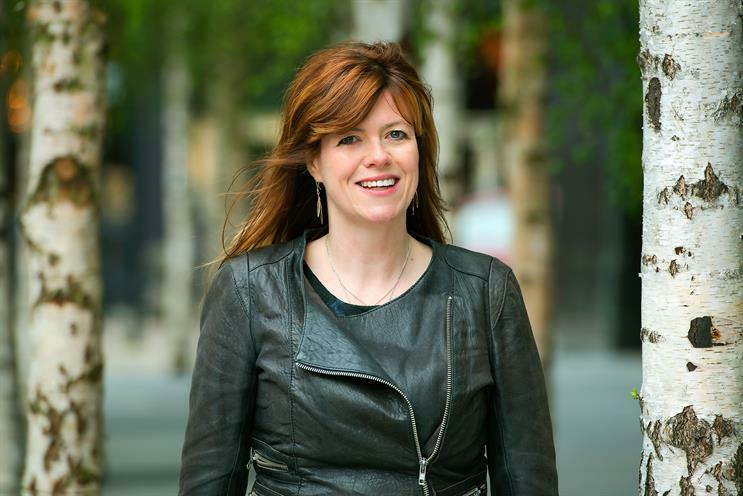 As managing director of Lost Boys, which launched as MRY in March 2014 and rebranded as Lost Boys in September, Powell led a team working with clients including The Glenlivet and Ugg. Before she joined MRY in 2013, Powell was a client partner and chief innovation officer at Dare. Hawkins, Sunshine’s chief executive, said: "There has never been a better time in our industry to be independent,entrepreneurial and optimistic, three qualities Nadya has in abundance. "She brings world-class experience and we’re delighted that Nadya is joining the Sunshine team." Sunshine has grown to 50 staff since it was conceived two and a half years ago. Its other clients include Diageo and Warehouse. Powell said: "Sunshine is a rare breed in communications – entrepreneurial, independent and focussed on driving brand growth through cultural relevance. "I am hugely looking forward to bringing my communications, innovation and leadership acumen to Sunshine and I can’t wait to get stuck in."